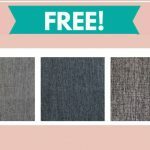 Home » FREEBIES » Free Stickers from The Toy Chronicle ! Everyone loves stickers! 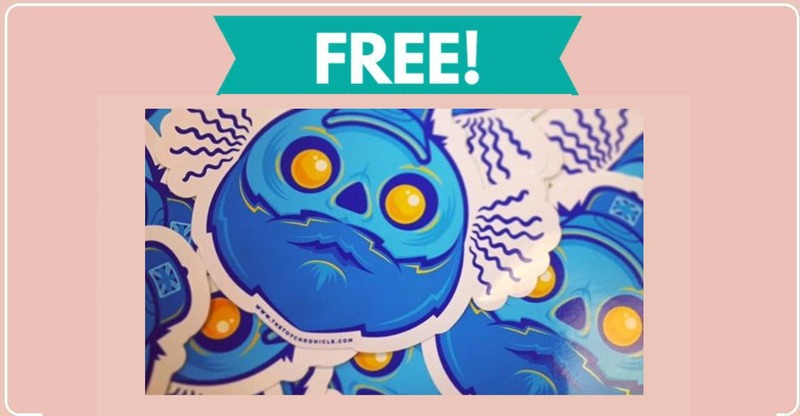 Click the link below and read the article to request free stickers from The Toy Chronicle. 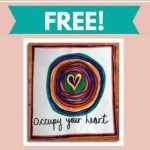 If you love stickers, CLICK HERE to see my list of over 400 free stickers by mail!